Phnom Sampeou is one of the most popular visitor attractions in the whole of Cambodia? And looking at it, it is not hard to see why. This attraction can be found 12 kilometers southwest of the city of Battambang and is steeped in history and legend. 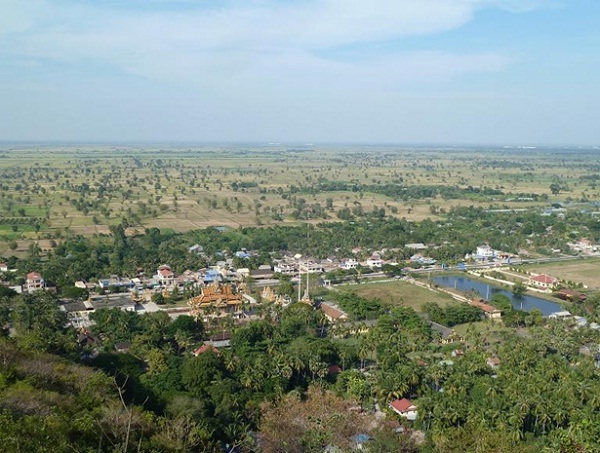 Phnom Sampeou is a name that every Cambodian will be familiar with, largely due to the legend of Rumsay Sok that is associated with the hillside. A visit to Phnom Sampeou essentially starts with a climb of 700 steps to the top. 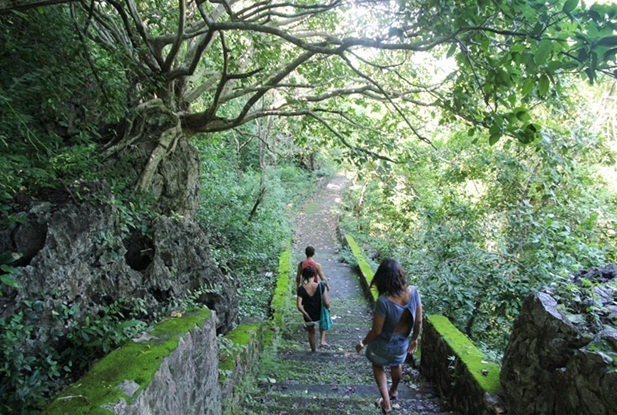 There is also a cemented road which you can use to walk up or take a motoride to the summit. 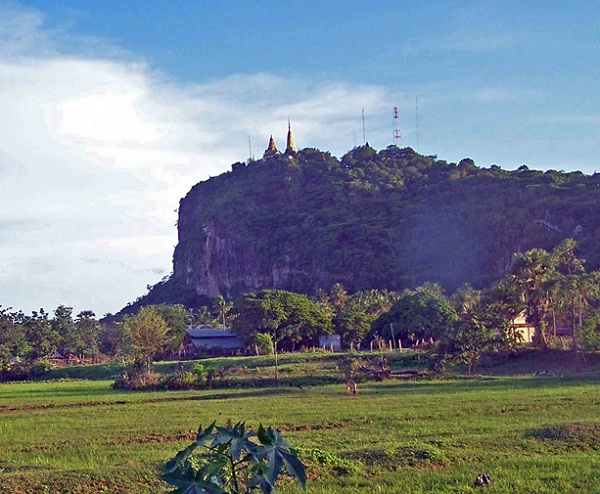 Situated on the hilltop is a beautiful pagoda that gives breathtaking views of the surrounding countryside. As well as the pagoda, which was actually used as a prison and torture centre during the time of the Khmer Rouge, there are a series of shrines and statues to be found along the way. The site is not famous for its beautiful landscape, but the rather scary story behind the scenes. It is most likely that you will be visiting Phnom Sampeou to explore the natural caves and grottos that have taken part in one of the most horrific genocides in human history. If you are intending to travel in Cambodia, you should spend time on visiting Phnmom Sampeou Mountain to have wonderful and memorable experiences here.